Krissana tree or Oud tree(e.g. A. malaccensis, A. crassna) is not classified as restricted species according to the forestry law of Thailand. 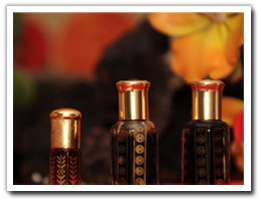 But the wild Oud trees are classified as control species that are prohibited under various national laws and since 1989 the harvesting and collection of wild Oud is banned under the Forest Act B.E. 2484 (1941) and the Royal Decree of B.E. 2530 (1987). However, the cultivated Oud trees do not fall into this category and can be done outside the preserved forestry areas. 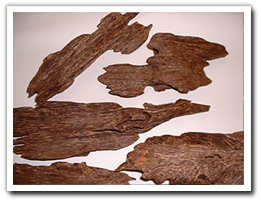 The Oud permit (for cultivated Oud) is now under the legal reinforcement process and has not been in active yet.